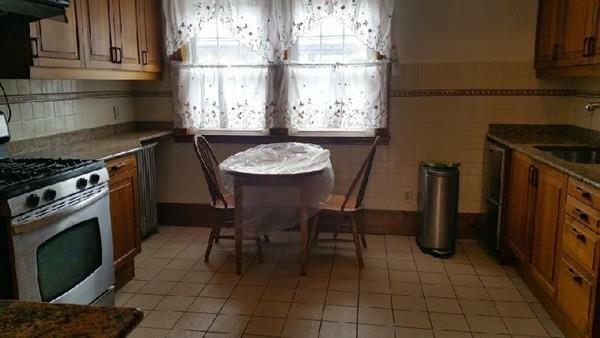 Large updated 4 bedroom apartment in beautiful house across from BU! 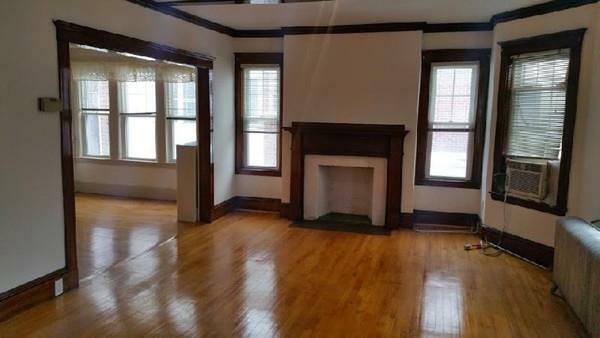 Unit has high ceilings, hardwood floors. 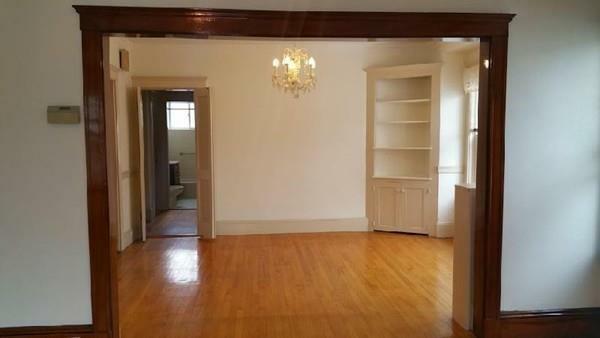 Big foyer opens up to large living room with built in cabinets. 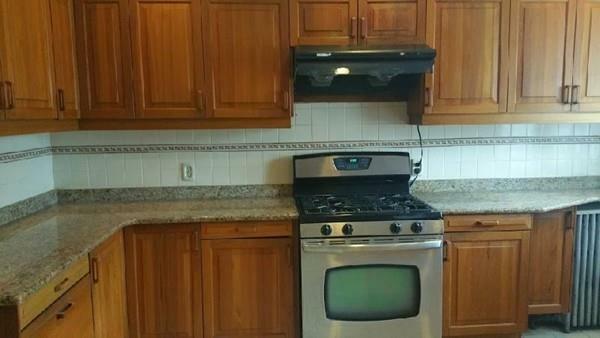 Large updated eat in kitchen, updated appliances, dishwasher, tile floor. All bedrooms are large with big closets. Cable and internet ready. On-site laundry. Nice private porches in front and back. Listing courtesy of Raisa Orenstein of Centre Realty Group. Listing provided courtesy of Raisa Orenstein of Centre Realty Group.